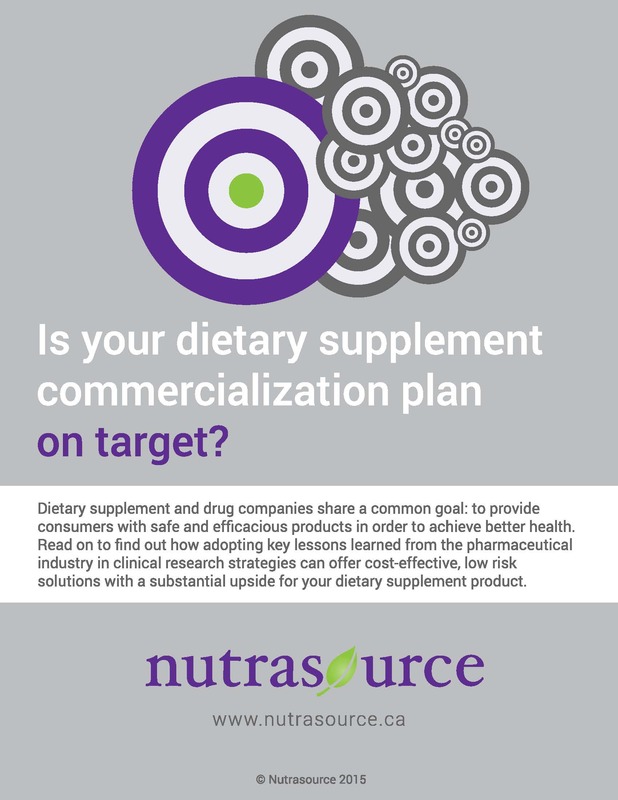 This white paper is designed to help dietary supplement companies build a strategic development plan that focuses on clinical trial design to meet the end goal: the product claim. By adopting certain key aspects of the pharmaceutical industry's clinical development solutions, including the use of adaptive design for claim substan­tiation trials, there is potential for greater rewards in terms of prolonged market access, the possibility of addi­tional claims, further regulatory classifications and future development opportunities. Read on to learn specific strategies organizations can employ in order to get products to market efficiently, successfully and within budget.